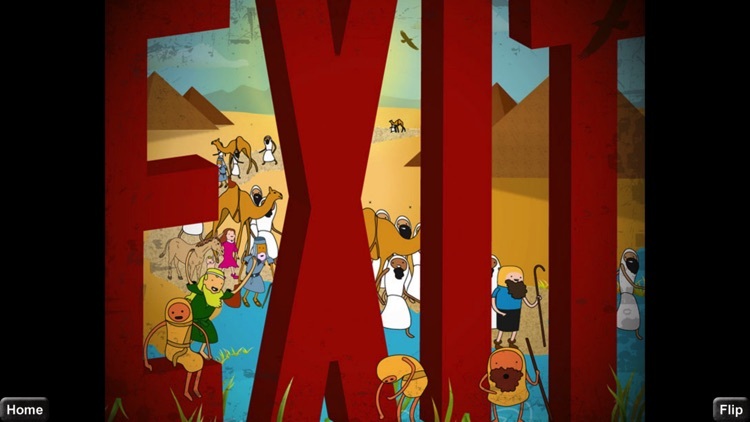 OT39 Old Testament Flashcard visuals are an innovative and FUN way to learn the “big ideas” of the Bible! 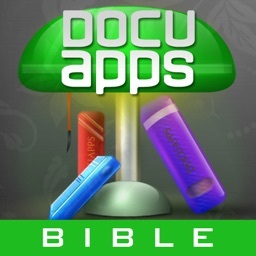 Learning the Bible can be fun! 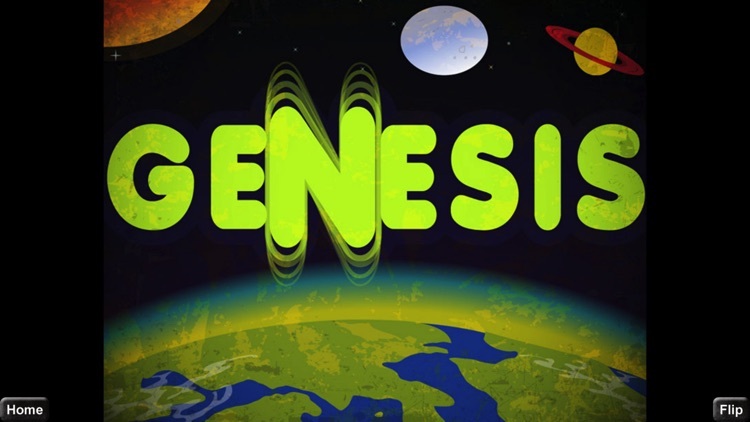 Eye-catching graphics filled with lots of hidden keys help unlock the big ideas of each book of the Old Testament. 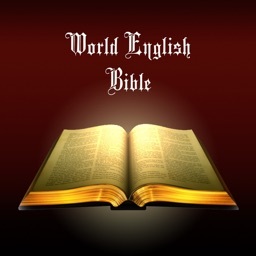 Once you discover each clue and learn the secrets to the key word visuals, you’ll be able to describe with incredible detail the major theme of each book of the Bible. You’ll be amazed at how much you’ll know and remember for years to come! 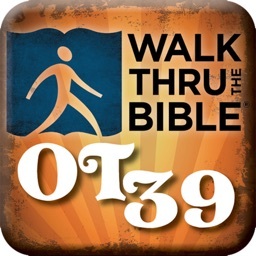 The OT39 Old Testament Flashcard app is ideal for adults and children. 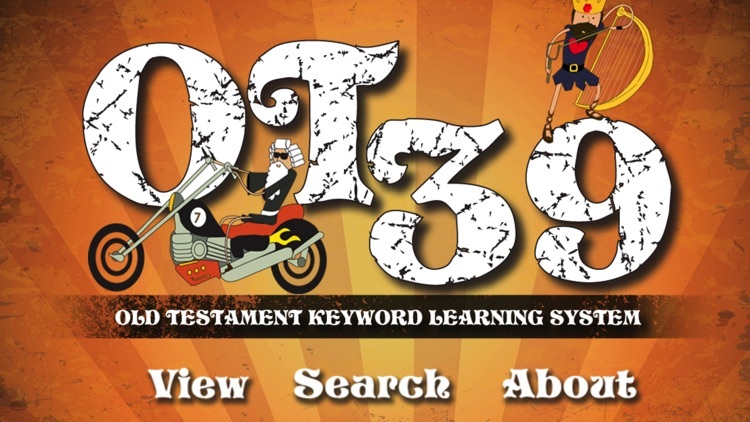 Use for independent learning, Sunday school classes, home schooling, youth retreats, VBS, discipleship studies, in the mission field, and more! 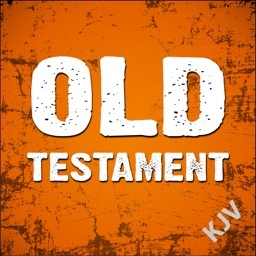 OT39 Old Testament Printed Flashcards Set, OT39 Coloring Book, and OT39 Slideshow Presentation. 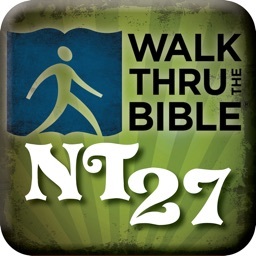 Also Available: The NT27 New Testament Keyword Learning Series which includes printed Flashcards, Flashcards Apps for iPhone and iPad, Coloring Book, and Slideshow Presentation. View the complete line of resources at www.walkthru.org or call 1-800-361-6131. 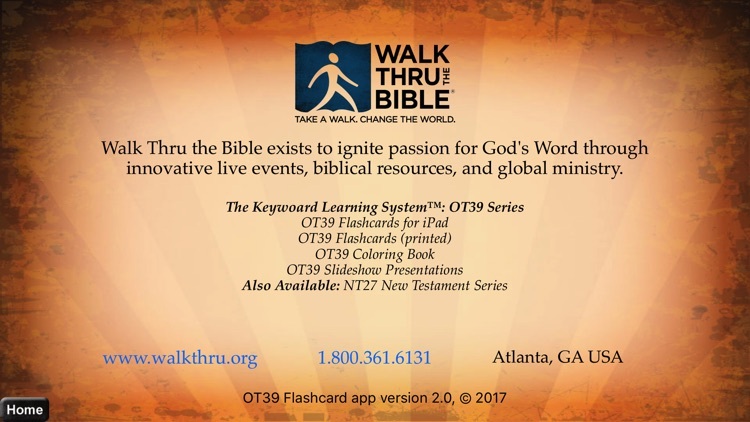 If you like the Keyword Learning SystemTM, check out our Walk Thru the Old Testament Live Event and experience the Bible like never before! Learn more at www.walkthru.org/live-events. 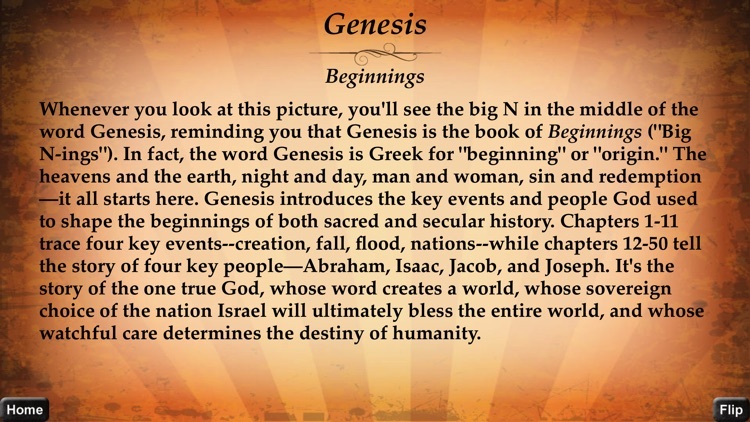 39 Flashcards with engaging illustrations on the front for each book of the Old Testament and explanations of the key facts about the book on the back (flip view). 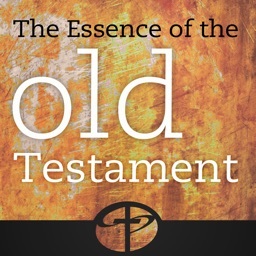 View the cards starting at the beginning or search to skip to a specific Old Testament book.